AGAT is tested for jet blast and for supporting ultra-heavy loads, including large aircrafts, and for supporting emergency response equipment. AGAT meets ASTM installation requirements. AGAT meet the specifications in FAA Advisory Circular 150/5370-15B, and has been identified as a material that can be used to cover large portions of airport property with multiple benefits, such as providing consistent groundcover, as well as reducing maintenance costs and attractive vegetative food sources for hazardous wildlife species. Synthetic turf technology that has passed over 30 independent lab tests to include tunnel, jet wash, load veering, slip resistance adhesive, ASTM, fire retardant and tear strength.Synthetic AGAT for airport ground cover is crucial for the overall success of airport operational safety. AGAT can last 15+ years of wear and tear from jet blast and natural cause (projected up to 35+ years for UV alone). 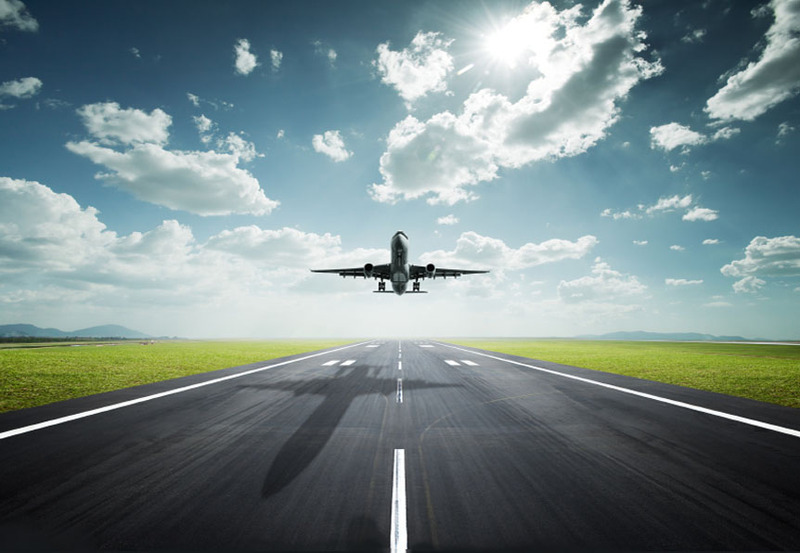 Depending on the usage and layout of an airport, the landing area consists of runway and shoulders. The conventional method is making the RWY and shoulders out of asphalt. The challenge is to identify side and center lines in less than perfect light and weather conditions. Introducing the AGAT gives an unprecedented possibility to make a well edged RWY in the dimensions concurrent with the airport specifications and shoulders in a distinct different color but still with the surface capable of supporting and braking the airplane in case off an weir off. 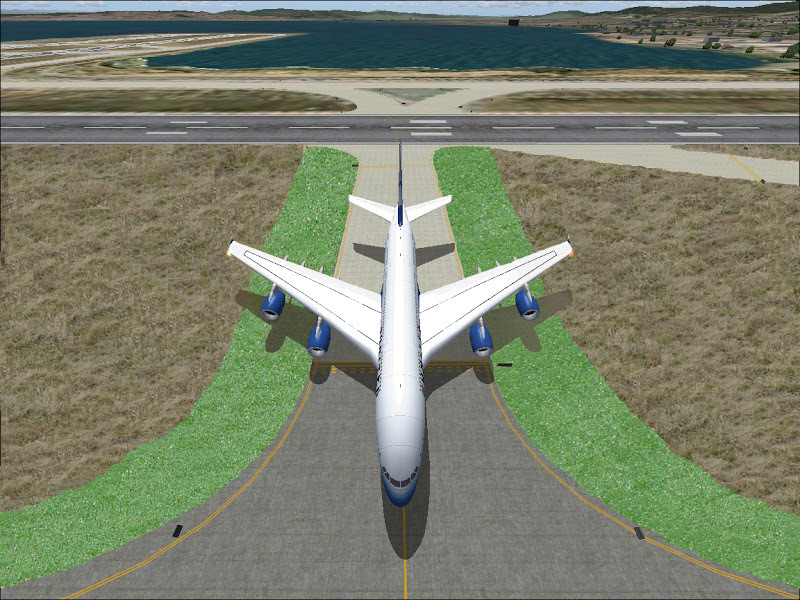 Shoulders paved with AGAT will optimize the visual reference of the RWY without compromising safety. When installing AGAT along the runway edges the maintenance around signs, lamps and runway markings are drastically reduced. When installing artificial grass the speed and possibility of detecting FOD increases and the number and length of incursions are minimized. Increases the visual reference of edges and secures against immersion at involuntary exits.